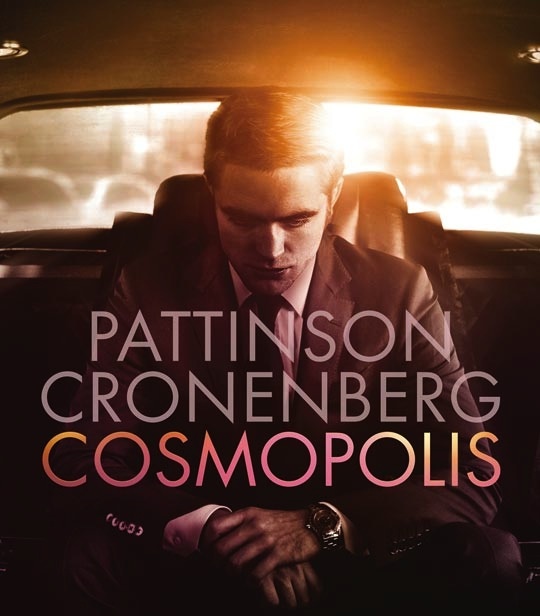 Originally slated for August 30th, Cosmopolis theatrical release now is moved up to August 2nd! Check your local listings and buy your tickets! Click HERE to view other theatrical and DVD release dates. The soundtrack is also available on Amazon and iTunes. Links for book, DVD/Bluray, and soundtrack purchase on the sidebar. Thank you, AG, for the heads up!